Oh I know! February came so fast! I love this mani! 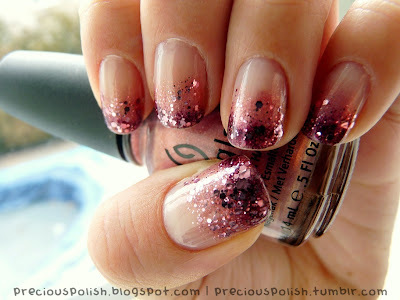 You glitter tips always look great!